A Place You'll Love to Call Home. 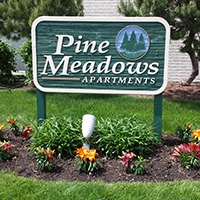 Pine Meadows is a peaceful community close to schools, dining, shopping and more with easy access to I-55 and I-80. Our friendly, responsive management team look forward to having you become part of our community. Standard Pine Meadows amenities include deluxe oak kitchen cabinets, air conditioning, ceiling fans, vertical blinds on all windows, neutral carpeting, on-site laundry facilities, assigned parking spaces, and 24/7 maintenance. Plus, gas, heat and water are included in your rent. Pine Meadows features up to the date and spacious residences at affordable prices. 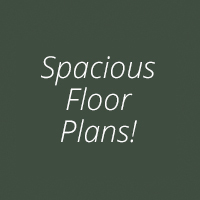 Choose from three different accommodating floor plans with prices starting at just $725/month for a Studio. and to find out what apartments are currently available. must be paid before we can process your rental application. Site Content © Copyright 2018. All Rights Reserved.